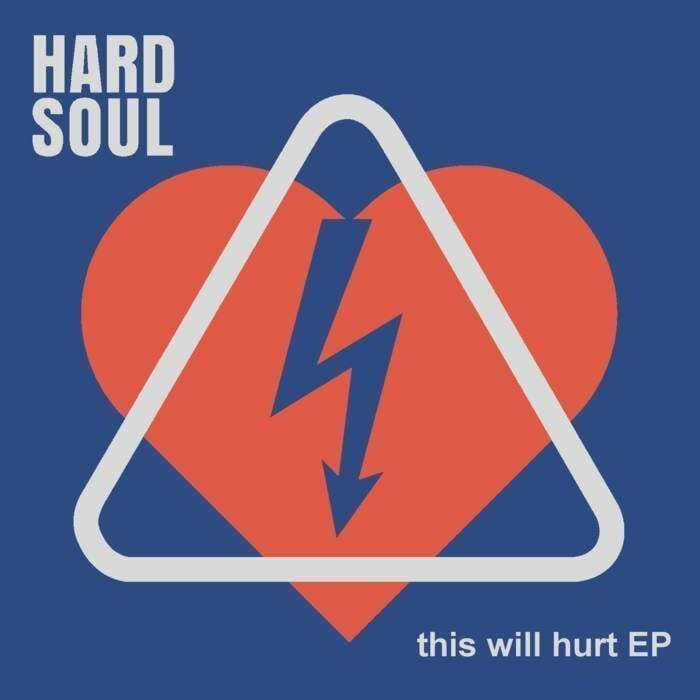 Hard Soul returns this week with their new EP This Will Hurt. 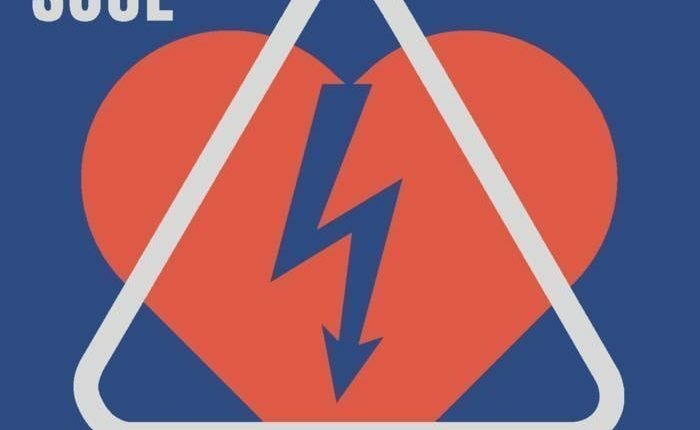 NYS Music presents an exclusive premiere of the 5 track EP, due out tomorrow and available on the group’s Bandcamp. The first single “See Me” was released this past week. The EP features five tracks, including three brand-new songs and two new arrangements of previously-released acoustic tracks “Fairer ShorTes” and “Have To Be A Miracle,” which originally appeared on the band’s 2015 EP Fairer Shores.